Now that the new 2020 Toyota Corolla release date has come and gone, you may be wondering about the 2020 Corolla specs and reviews. 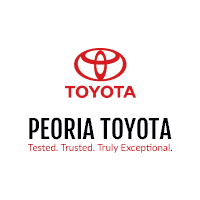 When you come by our Toyota dealership in Peoria, IL, we’ll answer all your questions about the new Toyota Corolla engine specs and the new Corolla interior dimensions. 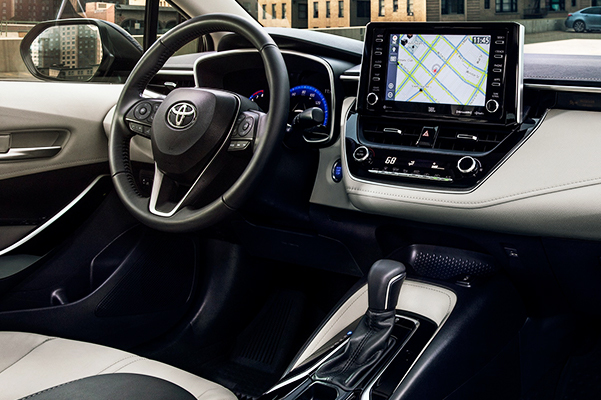 Whether you buy a 2020 Toyota Corolla XSE or lease a new Corolla SE, you’ll be continually impressed by the 2020 Corolla sedan’s interior and performance features. 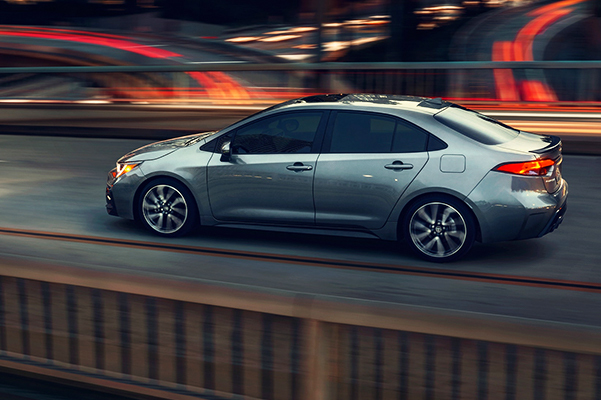 And when you opt for a 2020 Toyota Corolla Hybrid, you’ll take advantage of breathtaking Corolla mpg ratings. Want to learn more about the 2020 Toyota Corolla Hybrid specs? 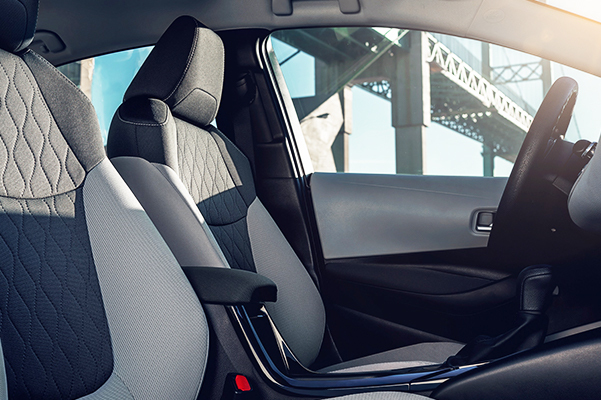 Make your way to Peoria Toyota to discover everything the new 2020 Corolla redesign has to offer! 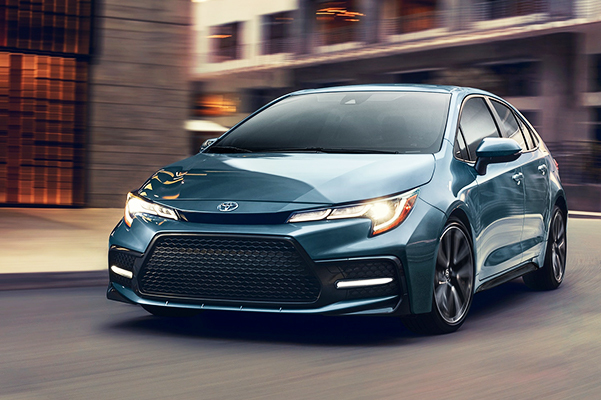 Head over to our Illinois Toyota dealership to find out about the 2020 Toyota Corolla XSE specs, the new Toyota Corolla Hybrid price and more. We’ll help you review your 2020 Toyota Corolla lease and finance options so that you can get the keys to a new Corolla you love!